1. Participants have to be currently on a HS team(JV/Varsity) to participate in our High School OPEN GYM. 2. All participants are required to sign in(with school ID) at the front desk prior to being admitted into the gymnasium. By signing in at the front desk, participants are acknowledging these rules to the best of their knowledge. 3. Participants may be asked to show ID/proof of age in order to participate in Open Gym. Participants 18 & over may not participate in High School/Middle School Open Gym. 4. Participants under 12 must be accompanied by an adult at all times. 5. Foul language, obscene behavior, and inappropriate gestures will NOT be tolerated. Noise levels are to be kept to a minimum. Absolutely NO screaming, yelling, or other loud noises will be tolerated. Doors are not to be slammed. Do not bang on the windows, walls, or any other equipment. Any individual who disrupts the building with continuous noise will be asked to leave. 6. Spectators are required to sign in at the front desk alongside participants. Spectators are not allowed to wander unaccompanied, and must stay with actual participants at all times. 7. Fighting, verbal or physical, will NOT be tolerated. Second chances are not given, and incidents will result in immediate termination from all future open Gym activities. 8. NO food, drinks, gum, or candy allowed in the gym. Participants are welcome to use our vending machines, but must leave purchases outside of the gym. 9. All gymnasium equipment is to be used for its intended purpose. At no time are participants permitted to sit on unopened bleachers. Bouncing balls are to be kept in the gymnasium at all times. 10. Destruction of or damage to ANY Recreation equipment or facility is grounds for immediate suspension/termination from Open Gym. 11. Proper footwear and athletic attire must be worn at all times. Only sneakers can be worn to play in the gymnasium. No sandals, cleats, crocs, heels, black soled shoes, and hard soled shoes are allowed on the gym floor. Shirt and shoes are required at all times. 12. Participants are responsible for their own property while participating in the gym. Book bags, wallets, cell phones, IPODS, and other valuable property should be kept visible and on hand at all times. DAE NOT responsible for lost, stolen, and damaged items. 13. DUNKING OR HANGING ON THE RIMS IS NOT ALLOWED. 14. 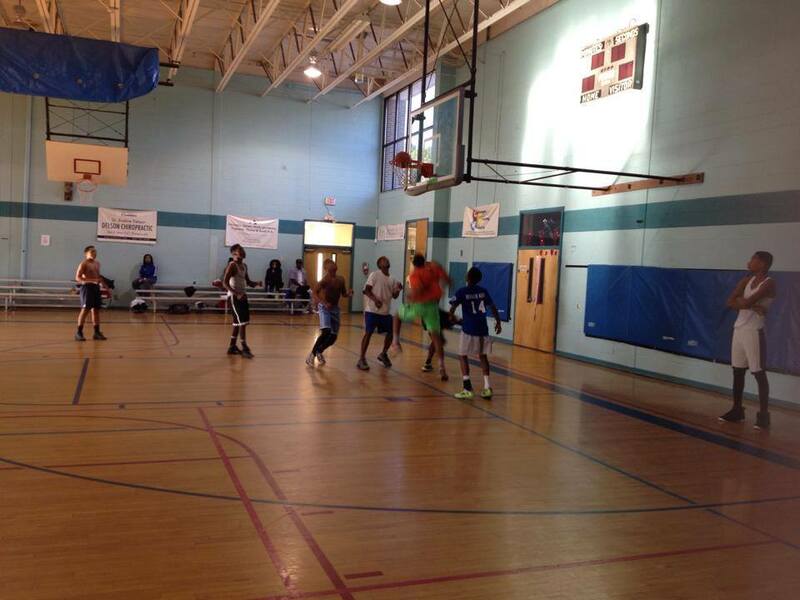 During Open Gym there are no team practices, drills, or coaching of any form allowed. The use of cones and other training equipment is not permitted. 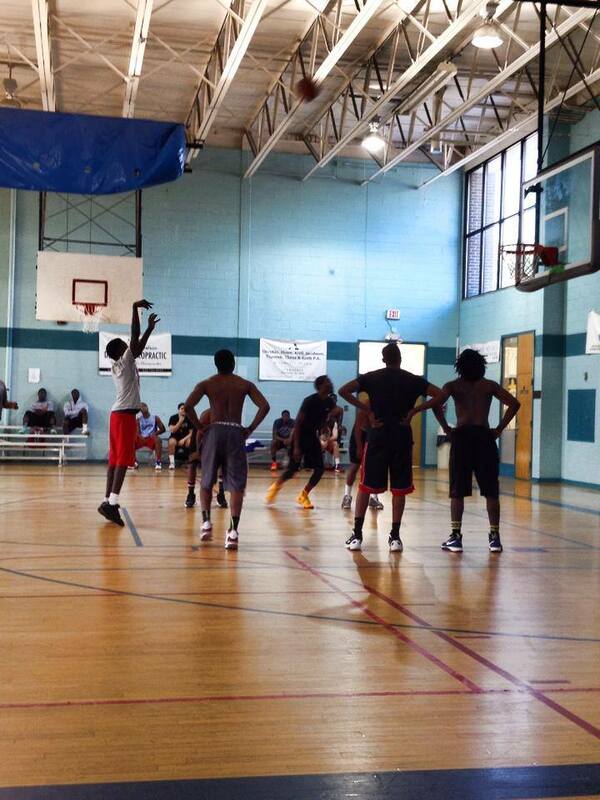 Open Gym is for open play and controlled scrimmages. 15. All participants are asked to show respect to all staff members, other participants, guests, and DAE property. Disrespectful behavior will not be tolerated.